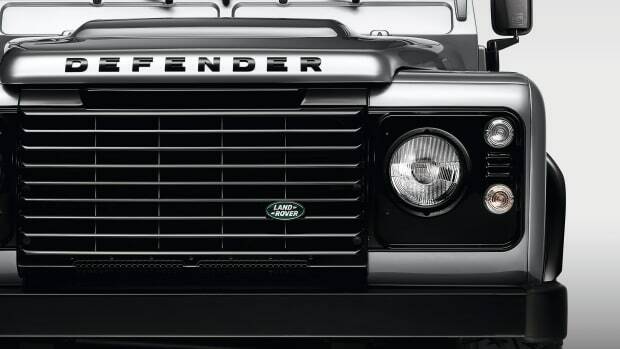 The automaker and British designer release a film for London Fashion Week. 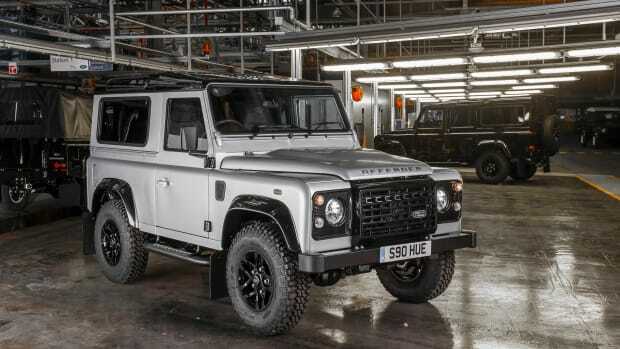 The iconic utility vehicle reaches a historic milestone. 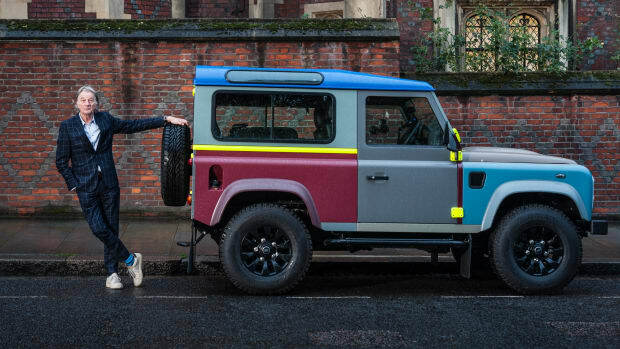 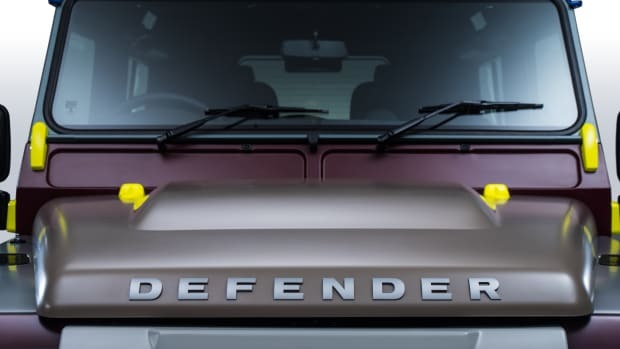 A colorful Defender from the famed and eccentric British designer. 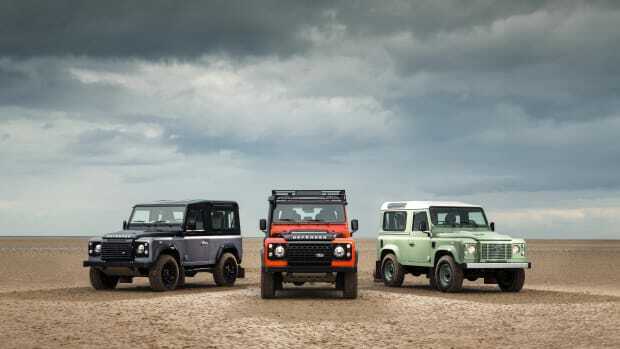 A proper send off for one of the most iconic SUVs.